We love hearing from readers who appreciate our books for inspired and personal reasons. 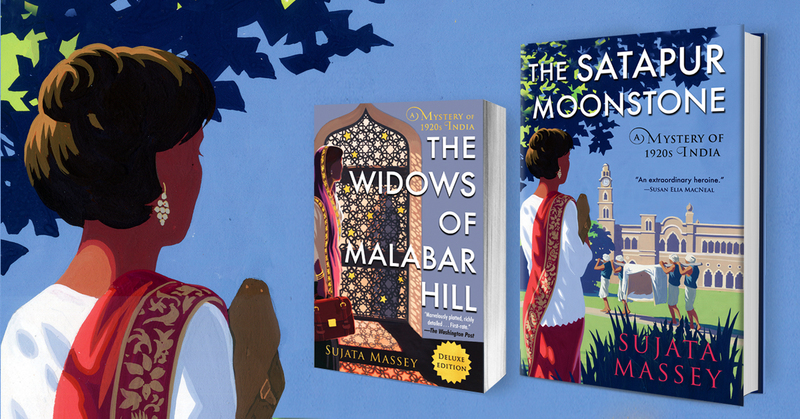 Take Mae, an excellent food blogger who recently read The Widows of Malabar Hill, Sujata Massey’s “cool and cunning” novel that features Perveen Mistry, Bombay’s first female lawyer, who is investigating a suspicious will on behalf of three Muslim widows living in full purdah when the case takes a turn toward the murderous. The book is an astonishing whodunnit that keeps readers turning pages, and it features quite a bit of writing about food to boot. For Mae and her devoted blog readers, the combination of sumptuous-sounding descriptions of Indian cuisine paired with a captivating heroine working to solve a murder were, well, delicious. Mae’s blog is chock-full of wonderful writing about books, travel, and food. Check it out today and maybe you will discover your next book. 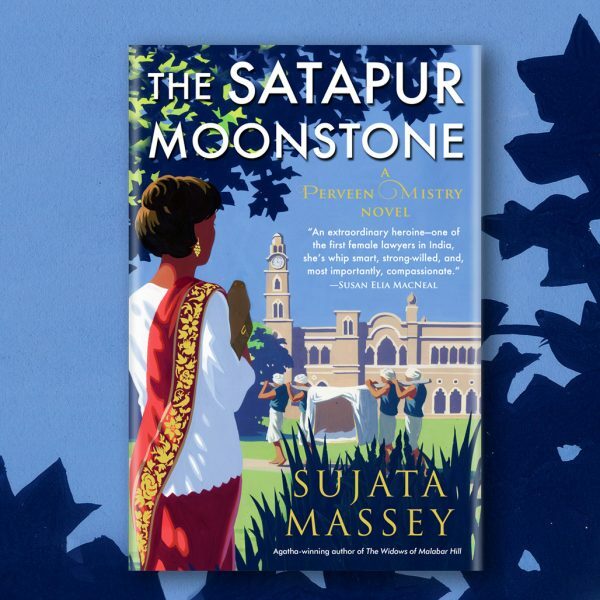 You can also go here to learn more about Sujata Massey’s Perveen Mistry novels, which includes the forthcoming The Satapur Moonstone, in which Perveen must travel north while reluctantly in the employment of the British Raj to assist in a complex dispute over a late maharaja’s estate. The book is one of this spring’s most hotly anticipated, so be sure not to miss it (read an excerpt here).